I am going into my seventh year of teaching and every year I learn something else that I truly didn't know that I didn't know. It's always something that I thought I was doing a pretty good job at, but I could really be doing so much better! This summer I attended the First Grade Reading Academy at my local region center. And let me tell you, there is a lot of things that I truly that I was doing okay at, but I can be doing TEN TIMES BETTER!! So, I thought I'd share a few of my biggest takeaways with you to help you become a better teacher, too! The more you model your thinking process, the more kids will learn. You need to model EVERYTHING. You need to model how to "think aloud". You need to model your expectations. 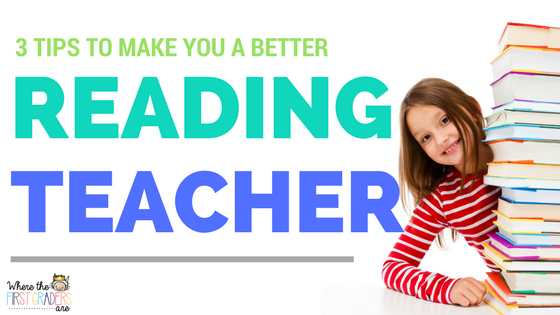 You need to model how to read with a partner. You name it, you model it. You honestly cannot model enough. I think one thing we often take for granted as adults, is how easy it is for us to problem solve and visualize things through in our head. A lot of students don't know how to do that yet. You tell students to "tell me what you visualize when I say ____", well some students honestly don't know how to create a picture in their mind, and then we ask them to transfer that thought to paper and.... BAM now they are totally frustrated. Then come the behavior problems. Chances are, if you have behavior problems in your classroom, they may have (not always), stemmed from a lack of modeling clear expectations and procedures for your students. So, how do you avoid all of this? MODEL!! Modeling brings invisible thinking to life. Part of our reading academy was spent comparing first grade skills to kindergarten and second grade skills. When discussing comprehension skills, we looked very specifically at story retell. Our presenter was very adamant that by October of first graders students should not longer be expected to do a story retell with a simple beginning, middle and end. Instead, she emphasized that students should be doing a four part story retell using First, Next, Then, Finally. Her reasoning for this was to build a strong foundation for summarizing. Now, summarizing is not a skill that is required in first grade, but it is a key component and a low scoring section of our state assessments. If we can take that extra step and help our students build a really good foundation in first grade, we will be helping them out exponentially in future years. And, if we are being honest again, how hard is it to retell a book in just three parts? It sounds like more work, but adding that fourth element actually makes the story retell easier. Another thing she emphasized was that a story retell has four "parts", not necessarily four "sentences". So if you want a way to really challenge your higher students, challenge them to write eight sentences or more. One last tip, she said to pick five graphic organizers to use those organizers the entire year and do not change them. I know we always think we need to change things up to make them fun, but every time you introduce a new organizer, you are not only have to teach or practice a new skill, but now you are teaching a new organizer and new expectations for that organizer. When I think of oral language, even the state says that oral language should be mastered Pre-K. But the reality is, many of our students do not attend quality Pre-K programs and in the state of Texas, they aren't even required to attend Kindergarten!! So when do they build those oral language skills? 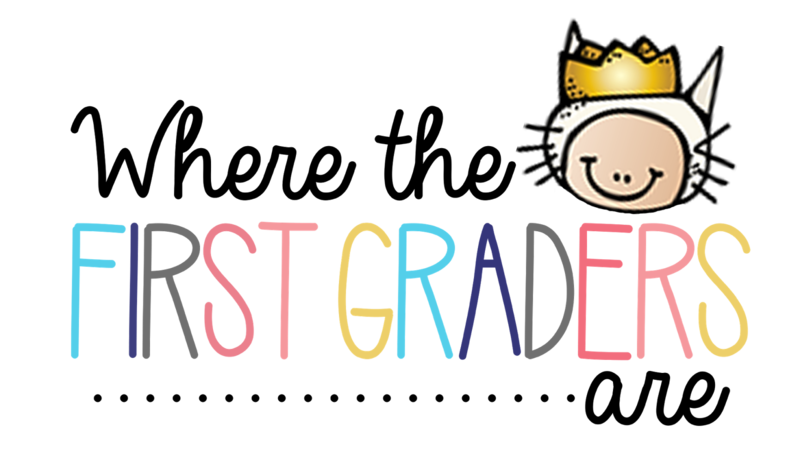 You got it, FIRST GRADE!! Oh my heavens... I'm supposed to have a student on a Level J by the end of the year and they came to not even able to spell their own name?? But we pull our superhero capes on and we do whatever we need to do to help that baby succeed. You build oral language with the same questions you use to build comprehension skills, but they have two entirely different purposes/outcomes. When reading a book or telling a story, ask "Who, What, When, Where, Why and How". When building oral language, you are asking those questions to "pull" or extend their story and get them to tell you more. If a student can extend a story orally, then we cannot expect them to do it in written form, or understand or extend their thinking when reading a story. Need some resources?? The Florida Center for Reading Readiness has TONS of great resources for K-1 for FREE!!! !